Take a compass to be amazed as it will point exactly in the direction of North. Leh Palace – Touch the ancient wood and stone. 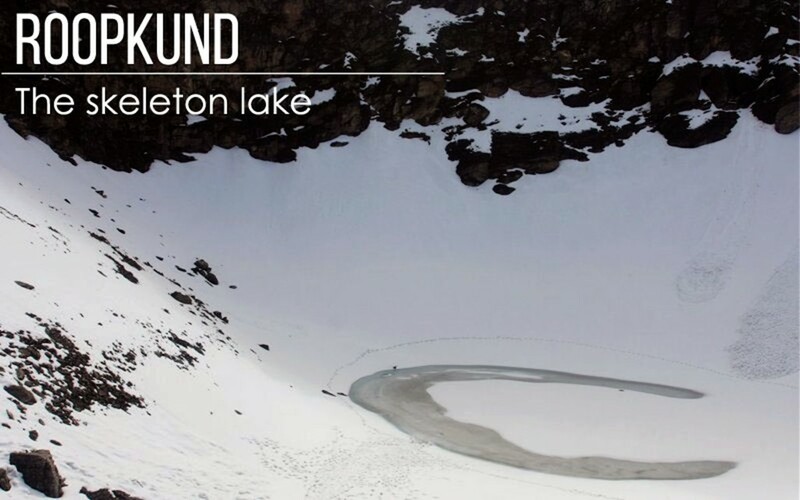 Roopkund, in the state of Uttarakhand in India, is a high altitude glacial lake. This is famous for the hundreds of human skeletons found at the edge of the lake which is believed that they belong to Paleolithic age. This great vacation spot is considered as one of the popular trekking sites in Garhwal of Chamoli district. The Kathgodam station is one of the main stations in the district. It has good connectivity to many places and these include Lucknow, Delhi, and Howrah. 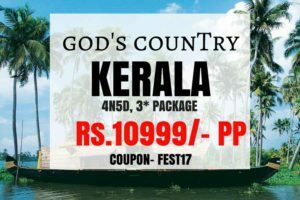 Tickets from Delhi to Kathgodam by train cost around Rs. 150 for a second class sleeper ticket and Rs. 400 for a third A/C sleeper ticket. 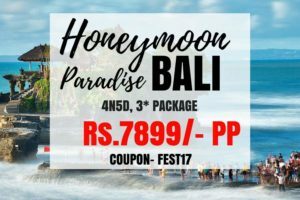 It is essential to book the tickets at least one month in advance as this route is always in demand. Best time to visit The Skeleton Lake is from the last week of May till June and from October till September. Strictly avoid rainy season of July and August. Nainital & Raniketh – A mix of Pother and peace. 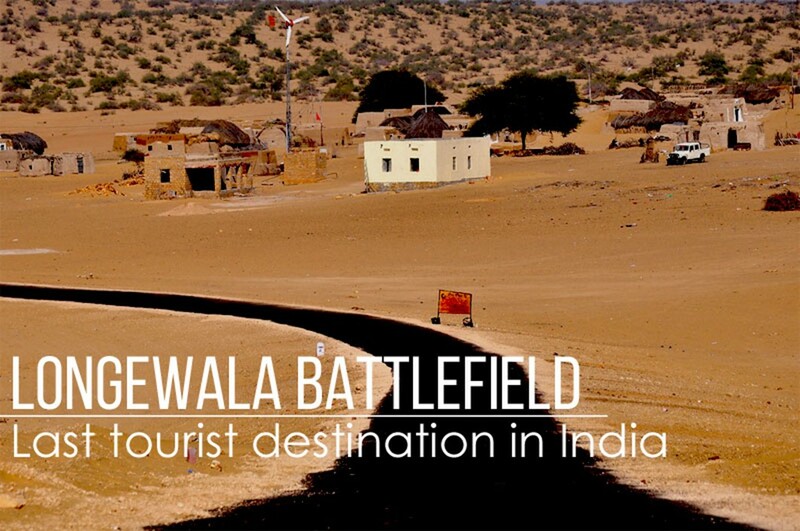 Ideal time to visit Longewala is from November to January. 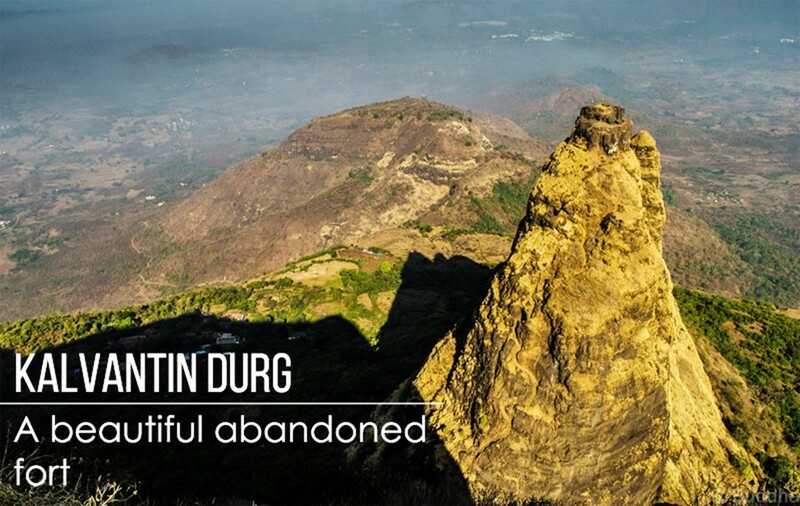 Mount Abu – Switch up to the Aravalli Mountain Range. 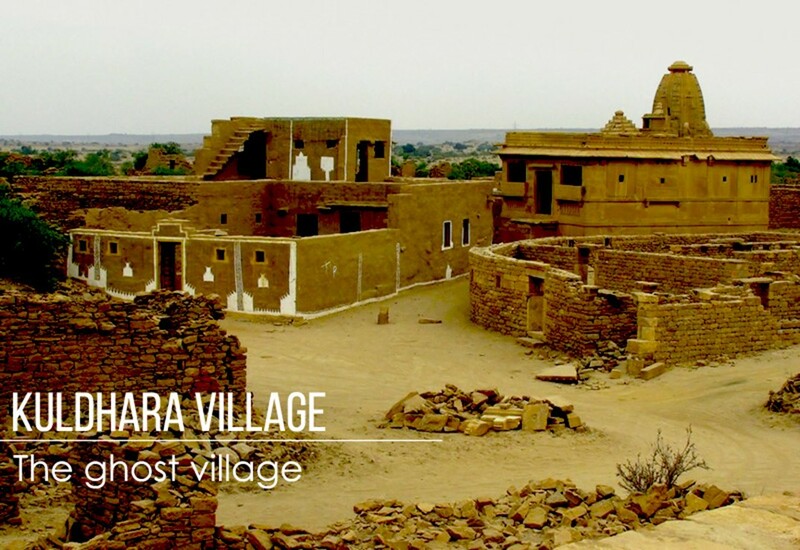 Kuldhara village is known for one of the most bizarre stories of human migration one can hear. It is strange to know that once the Paliwali Brahmins, residents of Kuldhara and other 83 nearby villages vanished suddenly one night in 1825, having lived there since 1291. 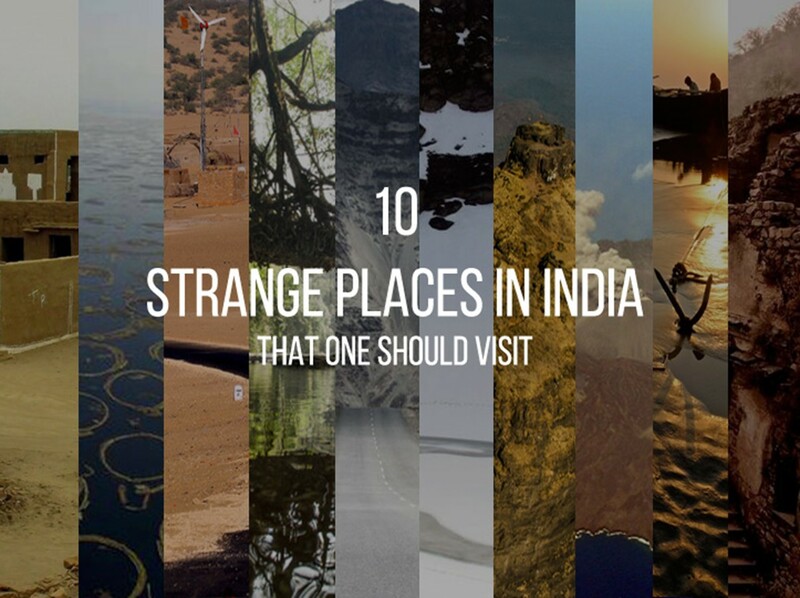 This strange place is a perfect holiday destination and an adventurous trip. Kuldhara lies 17km west of Jaisalmer. Jaisalmer is well connected by air with New Delhi. It takes around 12hrs to reach Jaisalmer from New Delhi by train. The rail distance is known to be 766km while the road distance being 765km. Kuldhara village is best accessed by car or a taxi from Jaisalmer. 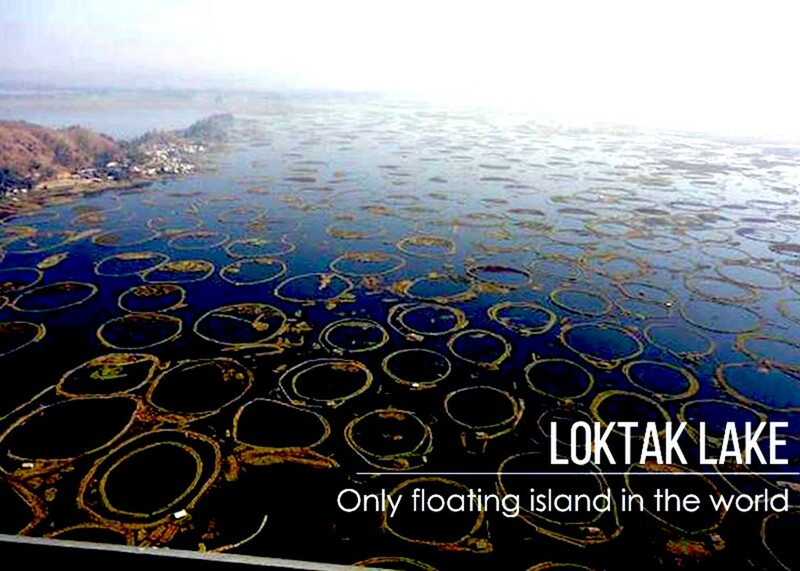 Phumdi, Loktak Lake is easily accessible by using Manipur State Road Transport Corporation (MSRTC) and some private bus services from all major towns of Manipur and surrounding areas. The floating islands can also be reached by taking a boat ride from Moirang bazaar. By Train, The closest junction to Phumdi, Loktak Lake is Dimapur railway station of Nagaland. The closest airport to Phumdi, Loktak Lake is Imphal Tulihal Airport. 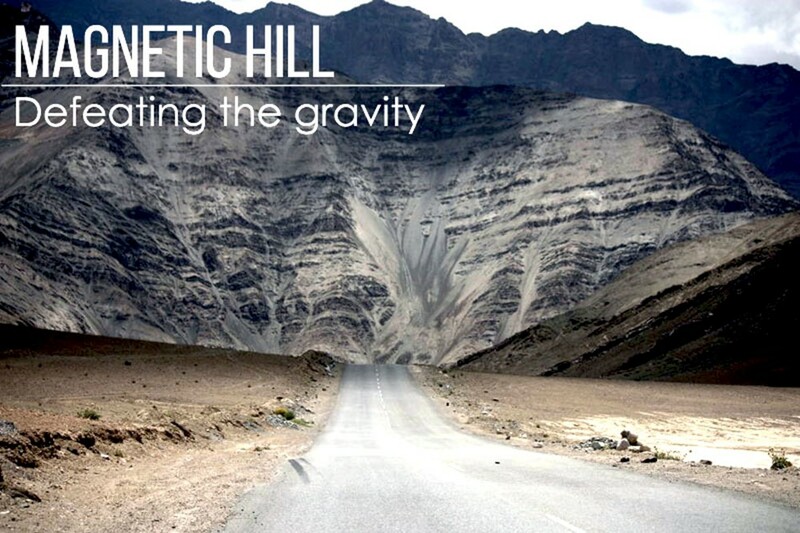 Churachand – located proudly amongst hillocks and valleys. 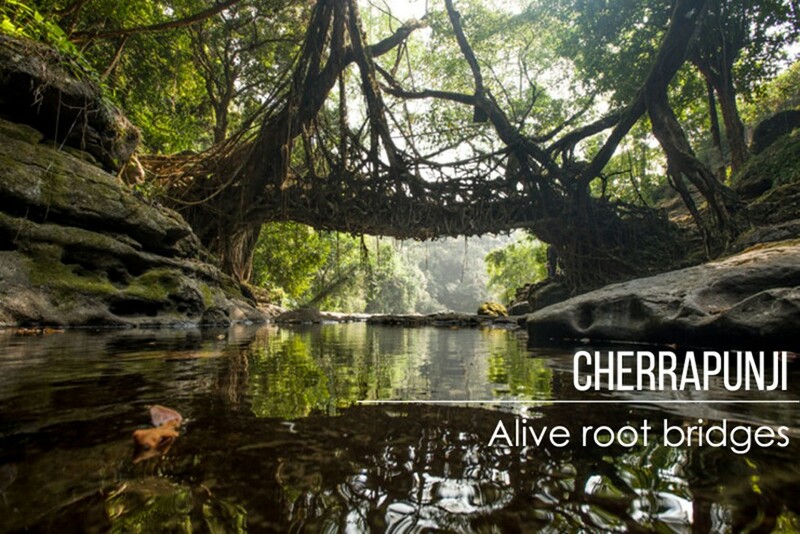 The town of Cherrapunji is nestled in the East Khasi Hills about 50 km southwest of the state’s capital, Shillong. There is a lot of flexibility in bus timings from Shillong to Cherrapunji. It’s an hour journey by train to Cherrapunji from Shillong. Plenty of taxis are available to Cherrapunji from Shillong. The cost of cab ranges from INR 5 depending upon the type of car. A number of flights fly directly between Shillong to Cherrapunji. It takes 1 hour to reach by flight. Khasi Monoliths – A maze of underground passages. Mumbai to Panvel railway station. Reach the state transport depot or hire a share auto rickshaw till Thakurwadi village. You can also get down at shedung phata and take a rickshaw till Thakuwadi. Thakurwadi is around 19 km from Panvel, which can be reached by train using the Harbor line. The best time to visit is from the month of October till May. Trekking during monsoons should be avoided as the steps get slippery and showcase their wickedness. 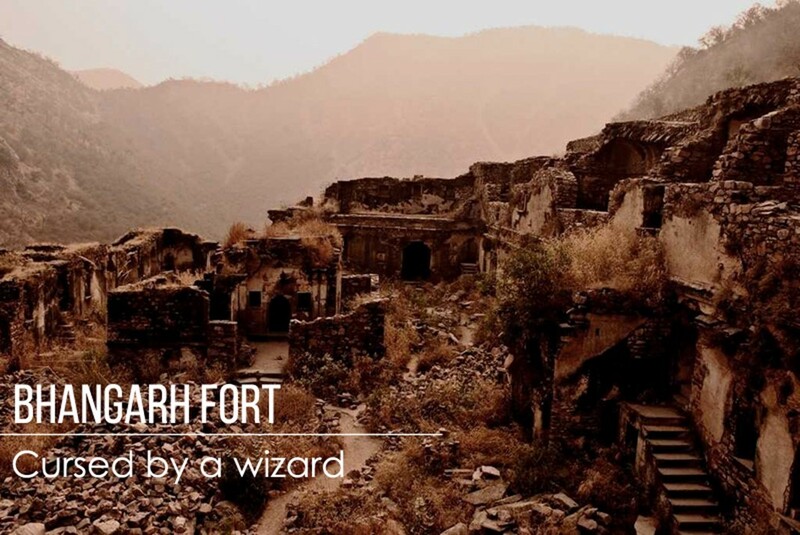 Prabhal fort – Once was the reign of Mughal emperors. Bhangarh fort was built in the Alwar district of Rajasthan, in the 17 centaury. This is counted among one of the most haunted forts. The fort is considered as a best place for history buffs and photo fanatics. If you’re one among them, don’t delay to plan a holiday destination. Bhangarh is situated about 86 km from Alwar. Distance between Bhangarh fort and Jaipur is around 52 km. The bus charge from Jaipur to Bhangarh fort is around Rs. 50 and it takes about 1 hour to reach the fort. The best time to visit Bhangarh fort is from the month of October till February. Moosi Maharani ki Chhatri – Depicts the pride and honor of Rajput architecture. Churi Market – A girly shopping spot. Barren Island, true to its name, is uninhabited by humans yet a great vacation spot. It is located in the Andaman Sea about 135 km North East of Port Blair. 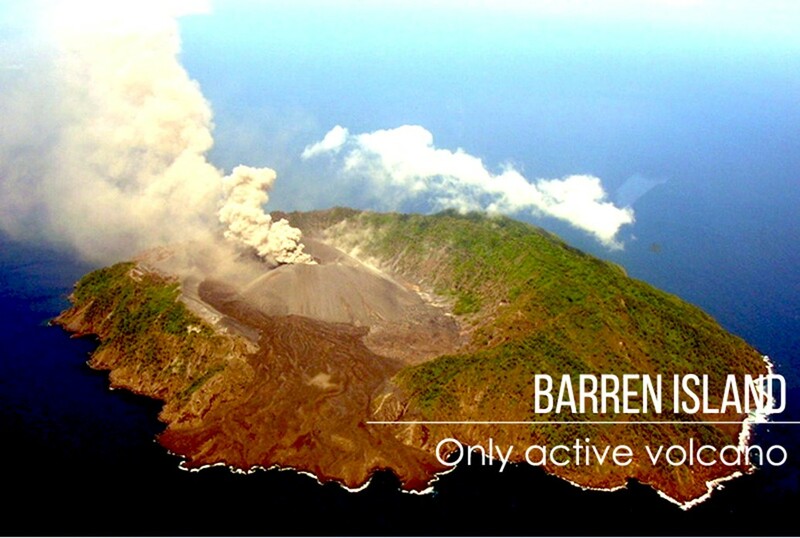 It is strange to know that the only active volcano in India is located in Barren Island. The volcano erupted twice in recent past once in 1991 and another in 1994-95, after remaining dormant about 177 years. The eruption in 1991 lasted for 6 months causing a major damage. Vegetation in the path of the advancing flow has been destroyed. 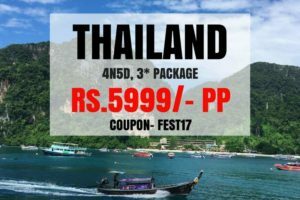 The Island can be visited by chartered boats only with the permission of forest department. Foreigners are restricted to on-board vessels only and landing ashore is not allowed. Red Island – Captivates you in a state of trance. Easily reachable by auto rickshaw or taxi from Balasore, the accommodation at Chandipur is plentiful. Enjoy your stay at Chandipur Beach, Odisha (Orissa). 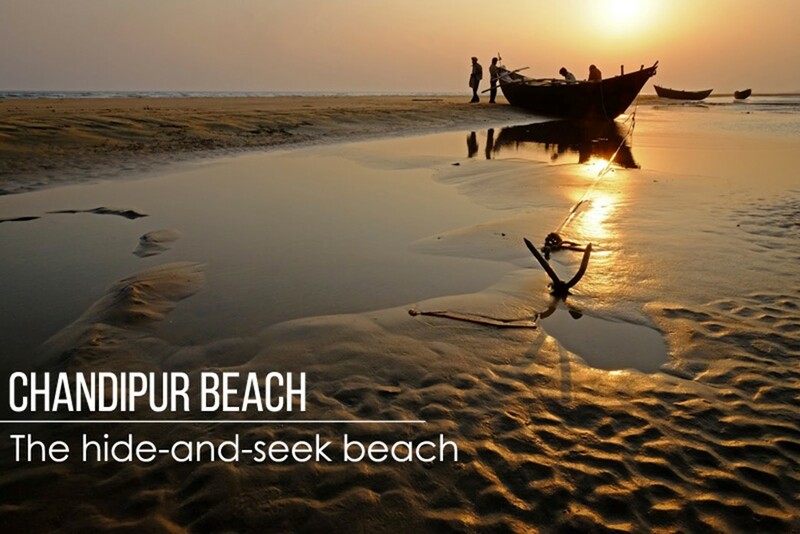 The best time to visit Chandipur is during the winter months, from November to March, when temperature is moderate, and ideal for sightseeing. Remuna – The ever peaceful Khirachora Gopinatha Temple is located in this place. Panchalingeshwar – The mythological destination, which is said to have experienced a major part of Ramayana. Aradi – The Akhandalamani Temple, dedicated to Lord Shiva.